PES 2017 is coming to mobile very soon as just announced by Konami “DAMN COOL“. It is said to be built in the same engine as the console version but keeping mobile limitation on the mind. It ill be having touch-based control scheme but the same gorgeous visuals and licenses as we saw in old winning eleven. The awesome thing about PES 2017 is, it features online multiplayer, so you can play an entire match against your friends. “DAMN COOL”, exactly what we’re looking for in a football game. The new mobile, free-to-play football title will feature officially licensed teams, players, and stadiums, including club and national teams as well as a UEFA Champions League license. 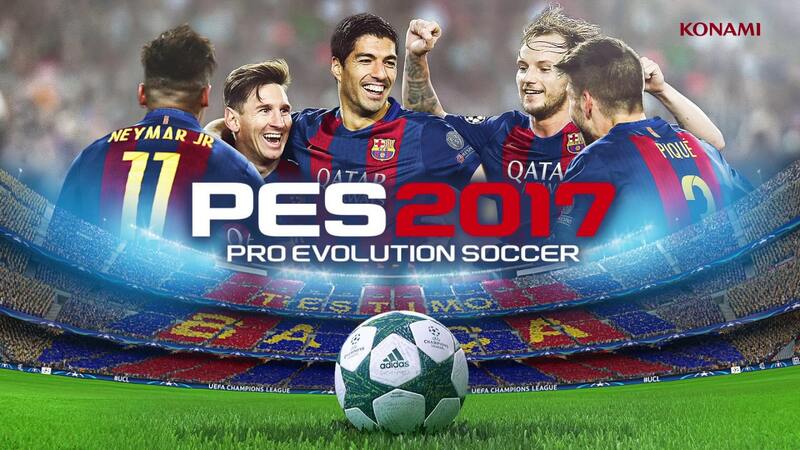 Konami says that the game, while optimized for mobile, was made with the console title’s graphics engine, which could make for a slick, highly-realistic soccer experience on the go. You can pre-register right now to earn extra goodies when the game officially launches. For a limited time, you can get your hands on a super rare, minimum silver status special agent for FC Barcelona, Borussia Dortmund and/or Liverpool FC.